A new report from real estate analytics firm NeighborhoodX took a look at home prices in East Boston, an area that’s seen as up-and-coming in the local market. Based on market-rate listings collected by NeighborhoodX in the last month, East Boston homes are asking $463 per square foot on average. While well above the low end of the market, based on previous NeighborhoodX research, this figure makes East Boston look like a bargain compared to the city’s most expensive neighborhoods. 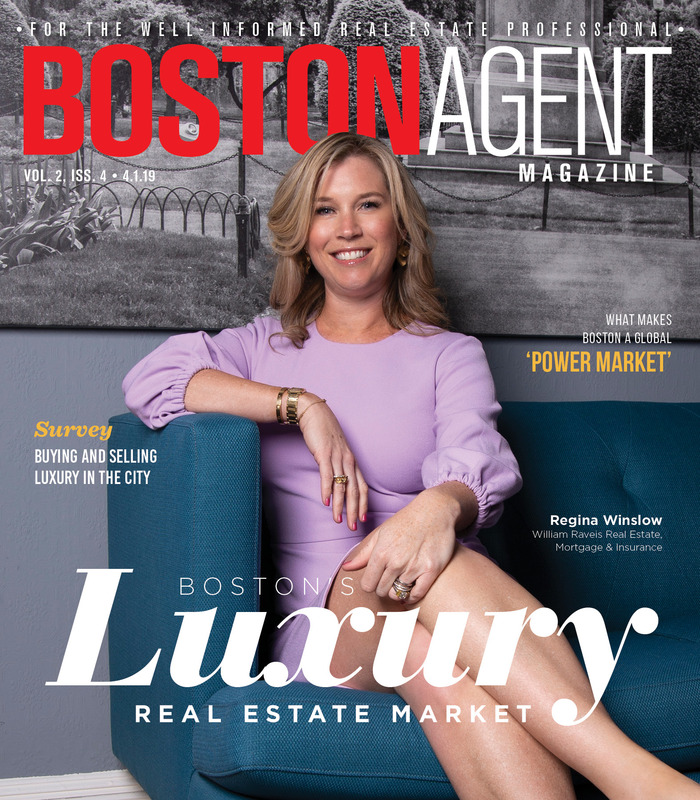 Prices in areas like Seaport, Fenway, Back Bay and Beacon Hill regularly reach into the $3,000 per square foot range, based on NeighborhoodX data. 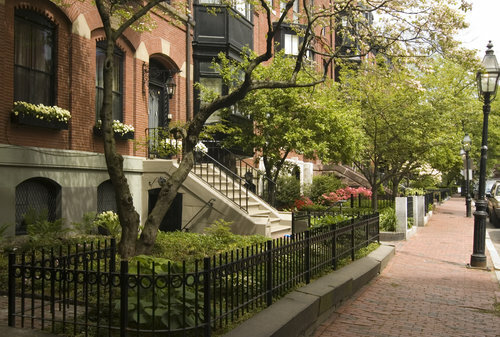 In fact, Beacon Hill was just named one of the top 10 most expensive neighborhoods in the nation in a Realtor.com report — list prices in that neighborhood averaged $3.1 million over the last 12 months. Budget-conscious buyers might find East Boston among the more attractive parts of the city, especially if they don’t want to sacrifice travel times or amenities. Attractive prices may come with drawbacks, however. NeighborhoodX noted that since Logan Airport occupies nearly half of the landmass that constitutes East Boston, most residents will need to put up with some aircraft noise. And a separate report commissioned by the city named East Boston among Boston’s most flood-prone areas, a risk that city planners are hoping to mitigate in the coming years. For now, homes closer to downtown and the waterfront are attracting the highest asking prices. NeighborhoodX found that a two-bedroom condo in the Jeffries Point neighborhood was among East Boston’s most expensive listings at $740 per square foot. On the other end, properties around Orient Heights and Eagle Hill were listed for about $300 per square foot or lower as of June 2018.